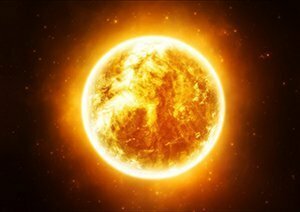 Temperature: The centER of the sun can reach 15 million degrees Celsius. Fun Fact: The sun is halfway through its life. At 4.5 billion years old, the Sun has burned off almost half of its hydrogen and only has enough to burn it for another 5 billion years. 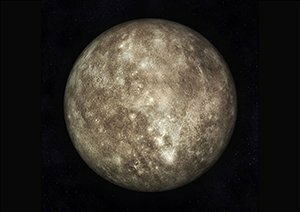 Fun Fact: The orbit of Mercury is a not circular; it is an ellipse. 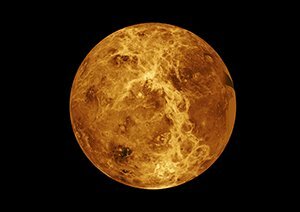 Fun Fact: Venus Rotates in the opposite direction to other planets. It rotates clockwise, when most other planets rotate counter-clockwise. Made of: Mainly Oxygen on the crust, and also many other rocks and minerals like silicon, aluminum, etc. 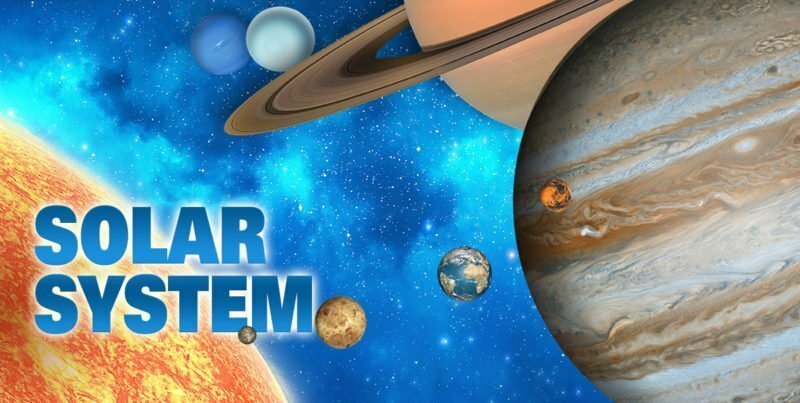 Fun Fact: Earth is the most dense planet in the solar system. 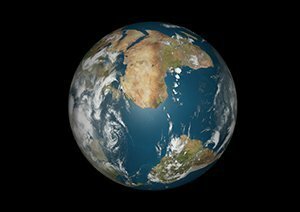 Even though the density differs in each part of the planet, the average density is around 5.52 grams per cubic centimeter. Temperature: On a summer day, the temperature can get up to 20 degrees Celsius near the equator, but at night it can go to minus 73 degrees Celsius. 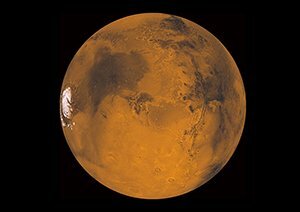 Fun Fact: With the exception of Earth, Mars is the most hospitable for life. Temperature: The temperature in the clouds of Jupiter is about minus 145 degrees Celsius, but near the core, it can be about 24,000 degrees Celsius. Made of: Atmosphere mostly hydrogen and helium gas and the planet is covered in clouds. 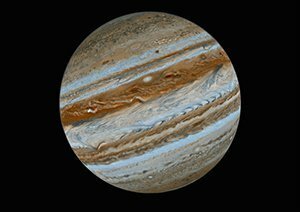 Fun Fact: Jupiter has 67 confirmed moons orbiting the planet. 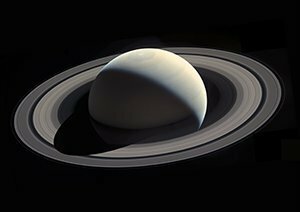 Fun Fact: Saturn is the least dense planet in the solar system, since it is made out of hydrogen. Hydrogen has a density less than water, meaning Saturn could technically float! 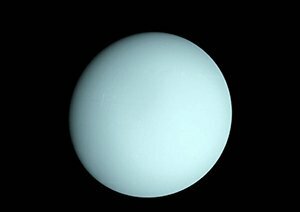 Fun Fact: A collision may have caused the unusual tilt of Uranus. The theory is that a planet the size of earth may have collided with uranus, forcing the axis to shift drastically. 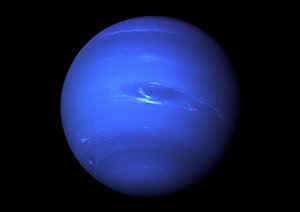 Fun Fact: Neptune has the second largest gravity of any planet.